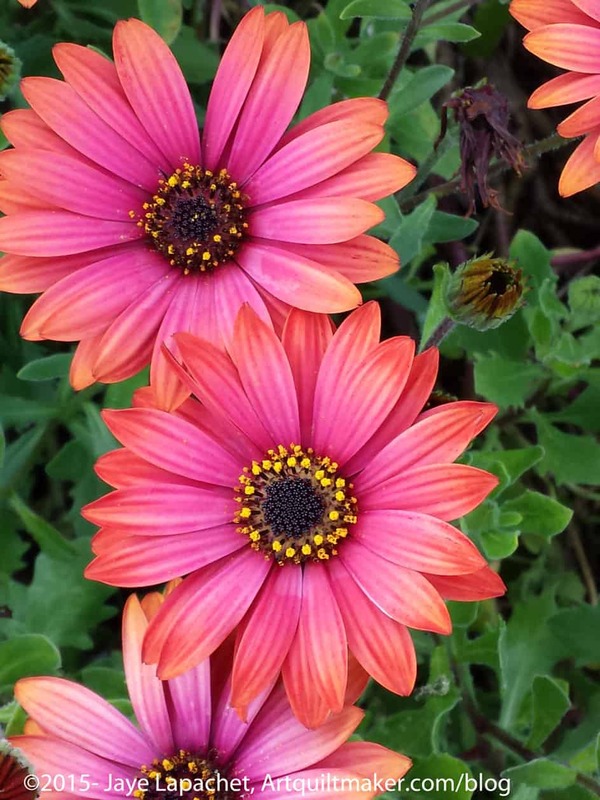 I saw these flowers when I was on a walk around the neighborhood. It is interesting what I see when I walk around the neighborhood on the same streets. I see different things or I see how things change as the days change.